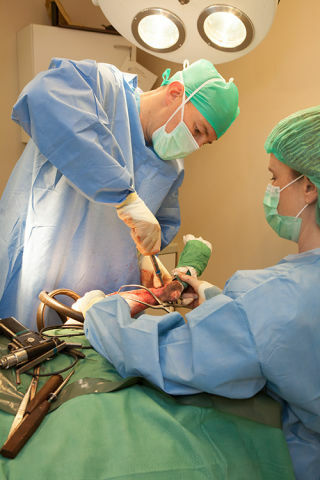 The surgeons at Nantwich Veterinary Hospital have more than 30 years combined experience in treating orthopaedic (bones and joints) and spinal conditions in cats and dogs. 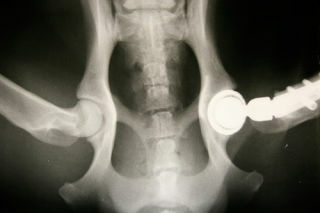 We are happy to discuss cases by telephone or to view radiographs at no charge and without obligation. To speak to one of the surgeons or to arrange an appointment please call the hospital reception on 01270 610322.